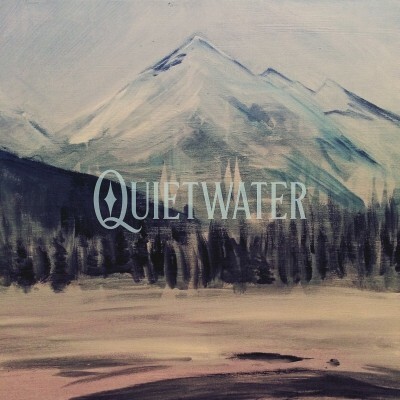 Quietwater is a two piece project consisting of Michelle Elliott Rearick and Colin Ingram. Based out of SanDiego, CA. The two deliver a juxtaposition of melancholic cello parts over break beats. 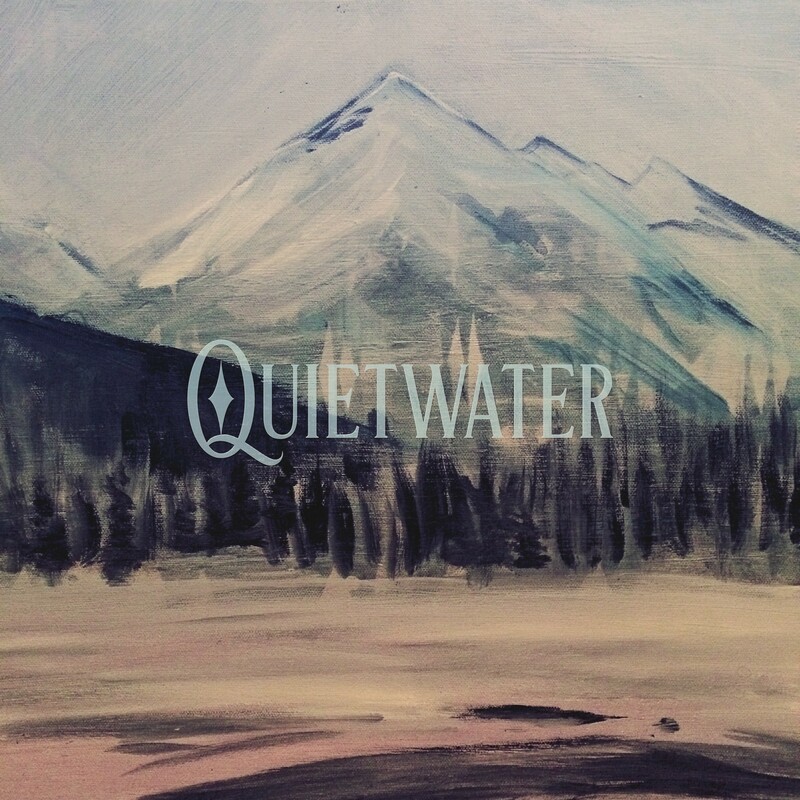 When Michelle isn’t playing in Quietwater, she is accompanying artists such as Nas, Erykah Badu, H.E.R. and Adele. Colin stays busy working with Luckyiam of the Living Legends, Terra Lopez and Vast Aire.